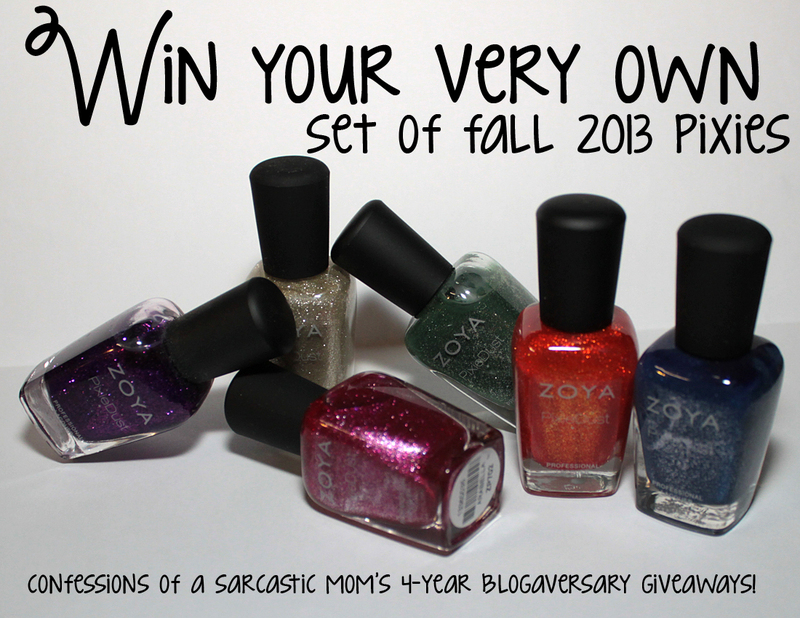 Win the Zoya Fall 2013 PixieDusts! It's time for blogaversary giveaway #2!!! Have you entered to win my Different Dimension Custom? There's still a little time left!! But this giveaway!?!?! I have a set of Fall 2013 PixieDust polishes from Zoya! 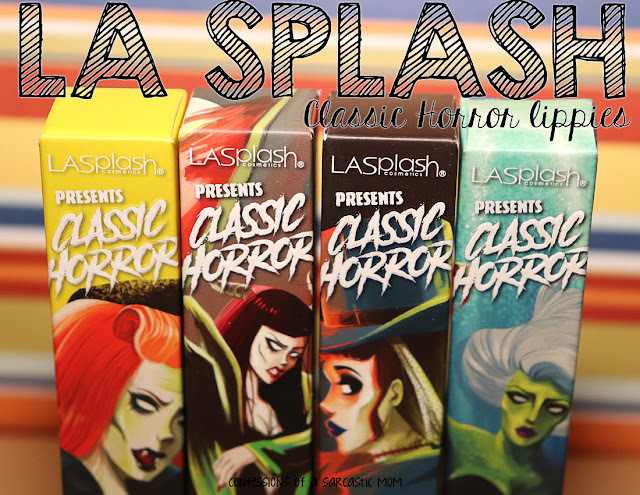 These pretties are being discontinued, and one day soon, will be not regularly available! This set includes Carter, Tomoko, Arabella, Chita, Dhara and Sunshine. Wait for the Rafflecopter widget to load. Entrants must be 18 years or older. It is open Internationally, however, once the package leaves my hands, I cannot be responsible for it. One entry per person. Duplicate entries will be deleted. There will be one winner. Winner must provide me with a shipping address, so that I may mail your winnings to you. I will contact the winner and he/she must reply to my e-mail within 48 hours, or I will draw another winner. Always check the Rafflecopter widget to see how much longer you can enter - entries will be accepted until 11:59 p.m. EST on January 22. Providing an e-mail address is the ONLY mandatory entry. I will need that to contact you if you win.